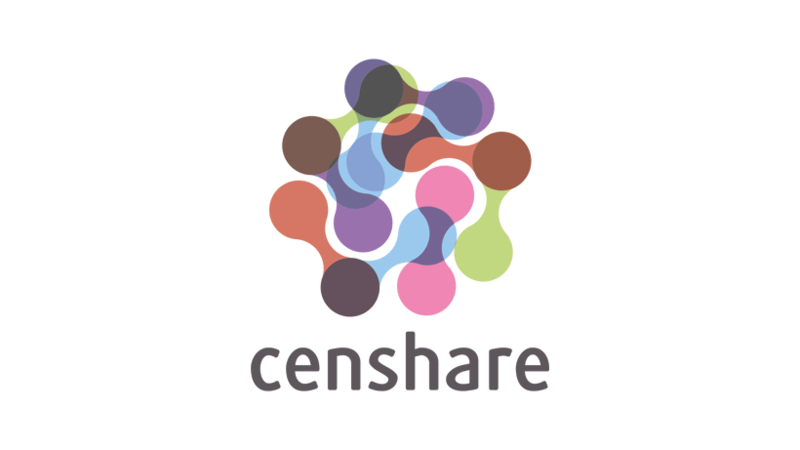 For many people, censhare is a surprising system. In the experience of for​you​and​your​cu​sto​mers, it is an innovative basis for clever solutions in multichannel business, commerce, PIM, CRM and MRM. As a certified partner, we will be happy to explain why and is available to you as an implementation partner with its censhare team. As a gold partner, for​you​and​your​cu​sto​mers implements BloomReach projects in Germany, Austria and Switzerland as well as in Benelux. 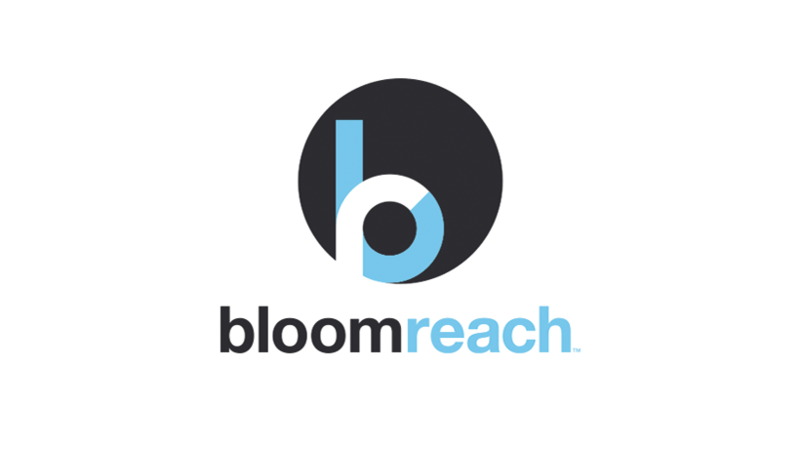 BloomReach supplies companies with the first open and intelligent digital experience platform (DXP) with the aim of accelerating the route to conversion, increasing turnover and intensifying customer loyalty. 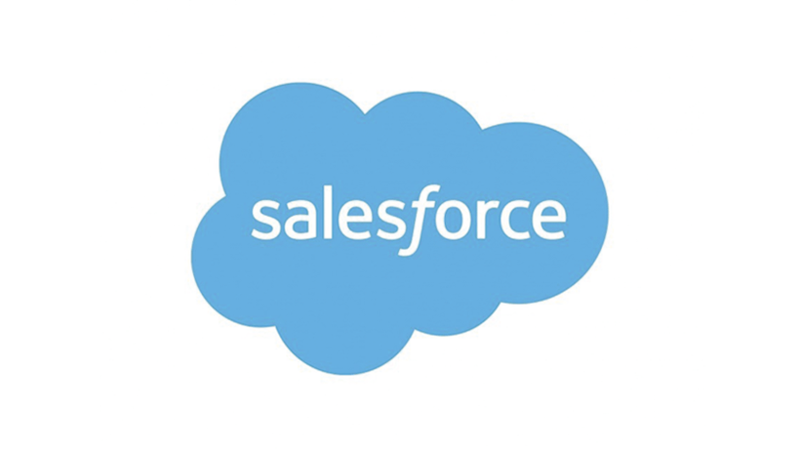 As a Salesforce Commerce Cloud (formerly Demandware) partner, for​you​and​your​cu​sto​mers helps customers to migrate to, use and optimise this powerful cloud solution. 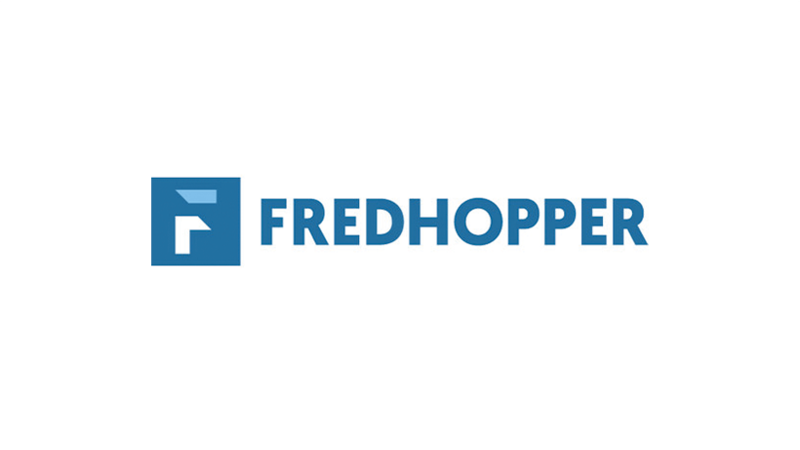 The team at for​you​and​your​cu​sto​mers is an experienced partner in the implementation and optimisation of the Fredhopper Search & Merchandising solution and a developer of the Fredhopper SAP Hybris Connector. 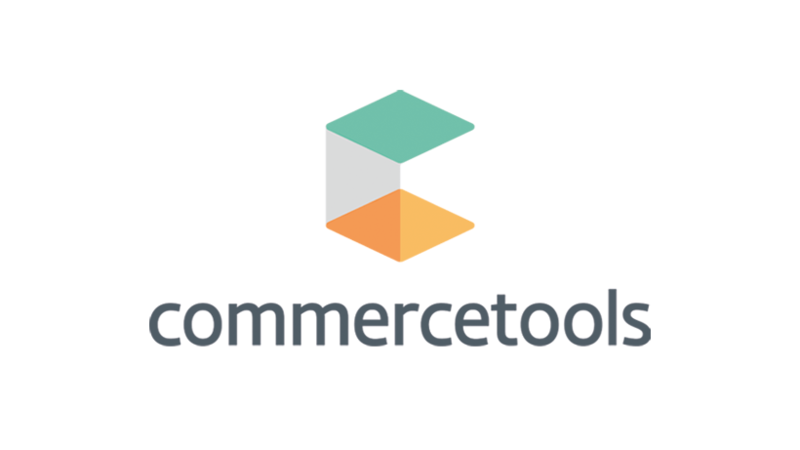 As a technology partner, for​you​and​your​cu​sto​mers has a dedicated team that implements innovative and well-thought-out commerce solutions for the post-webshop era, based on the cloud platform from commercetools. 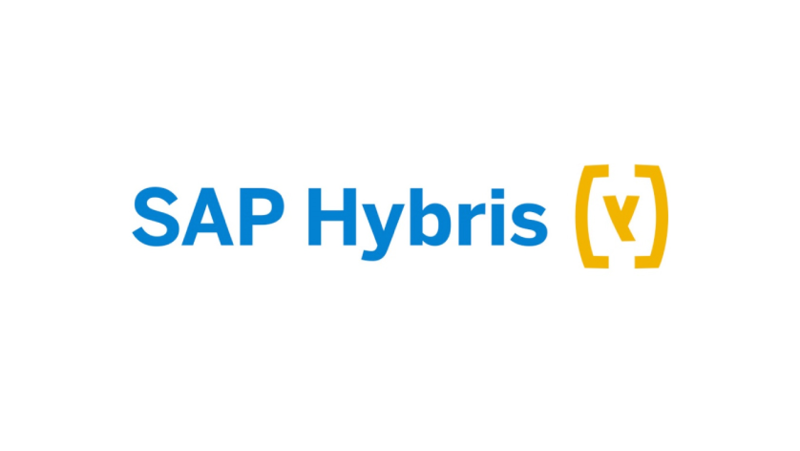 With an experienced team of developers and architects, for​you​and​your​cu​sto​mers implements commerce applications in the enterprise environment with SAP Hybris. As the only diamond partner of Stibo Systems, for​you​and​your​cu​sto​mers is one of the most experienced system integrators and consultancy firms for the Master Data Management System STEP.